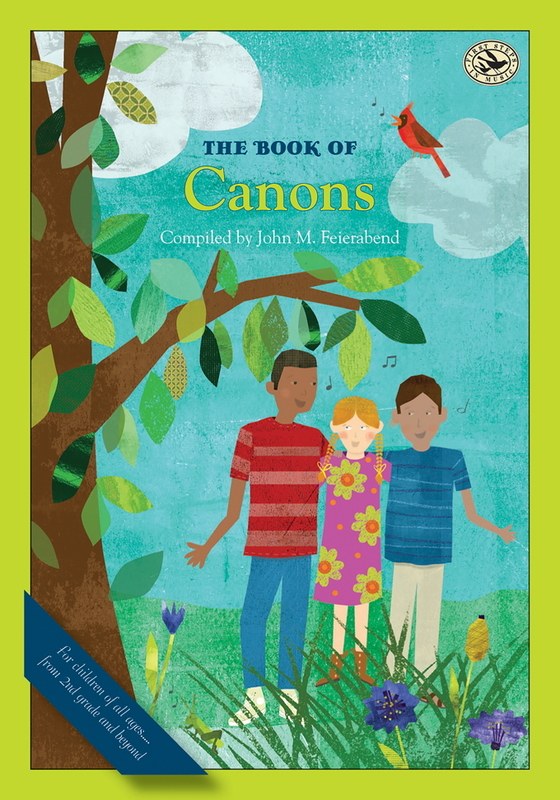 Favorite American folk songs, filled with magic, wonder, and make-believe, come to life for today’s children with The Book of Children’s SongTales. 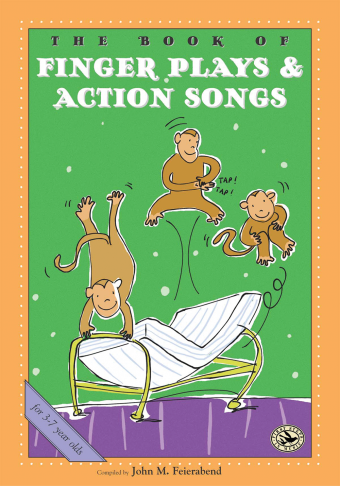 Encouraging a child’s imagination to grow, storytelling combines with music to create some of the best-loved songs of childhood. 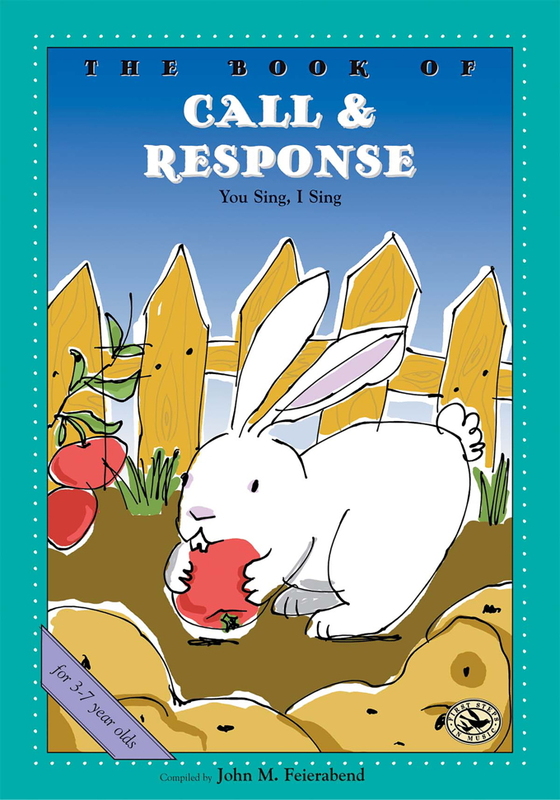 Easy to learn and fun to sing, SongTales are a wonderful way to engage children, while at the same time plant the seeds of musical sensitivity and imagination. 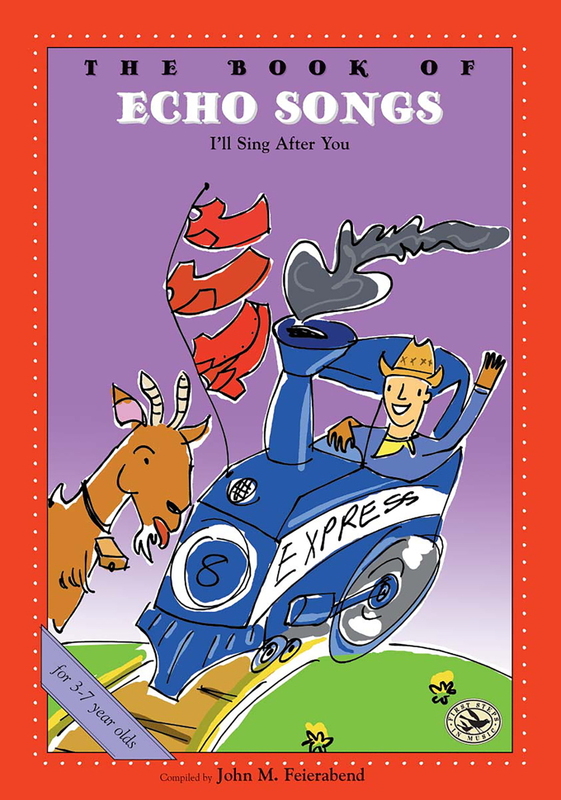 This special book, for the first time, collects the most cherished of these songs (some in danger of being lost or forgotten), enabling your family to carry on the tradition of laughter and learning that SongTales have inspired for generations! 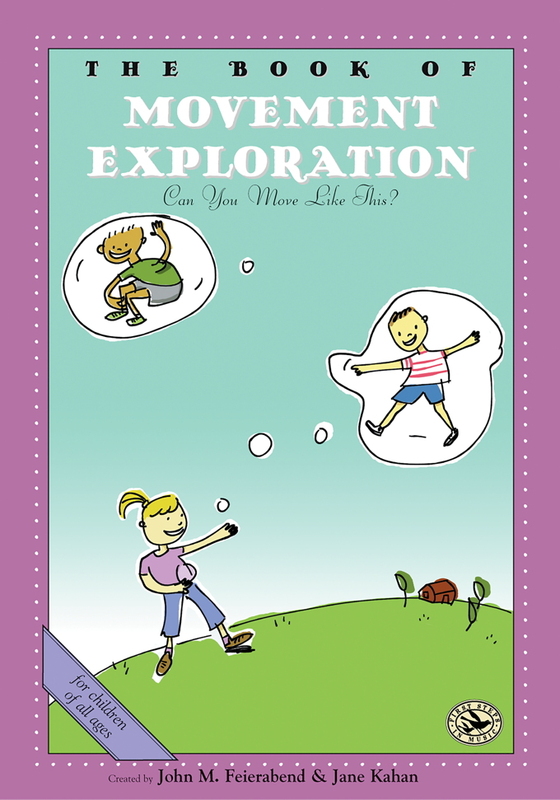 John M. Feierabend, PhD, is one of the leading authorities on music and movement development in early childhood. 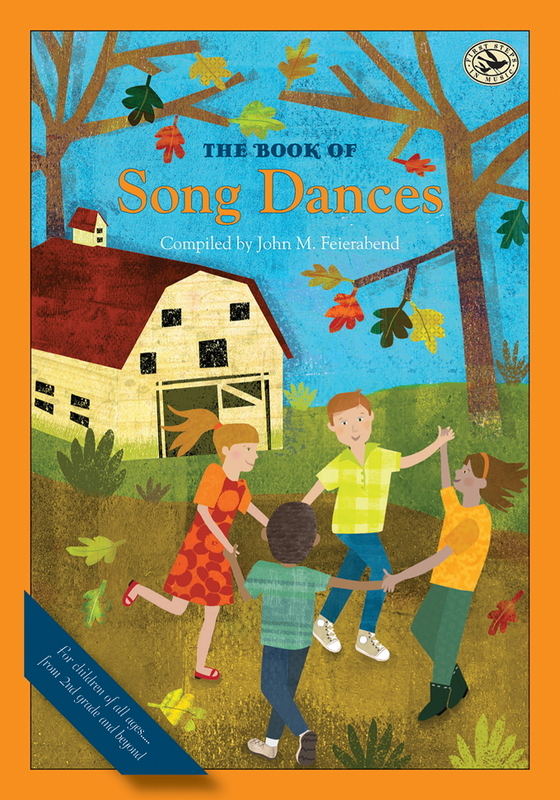 Dr. Feierabend is committed to collecting, preserving and teaching the diverse folk music of our country and using that folk music as a bridge to help children understand and enjoy classical music. He is a Professor of Music at The Hartt School of the University of Hartford.